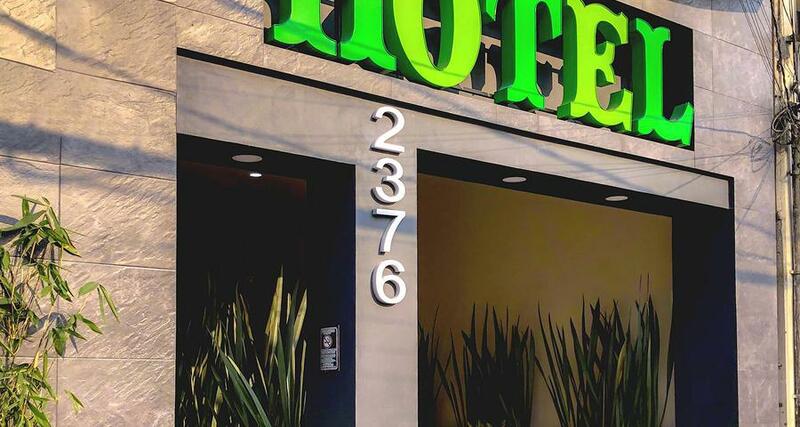 Hotel Jard Inn Adult Only is a 3* hotel located in Mexico City-Coyoacan area, Mexico. It features 30 rooms. Hotel Jard Inn Adult Only is an ideal option for your next visit in Coyoacan as it is strategically located right on the Calzada de Tlalpan avenue, thus offering easy access to numerous attractions in Mexico City. This simple hotel features cozy guestrooms that are decorated in a contemporary style and equipped with excellent amenities, such as air conditioning, a flat-screen television and a whirlpool tub in some categories. Hotel Jard Inn also offers parking and Wi-Fi for your convenience.